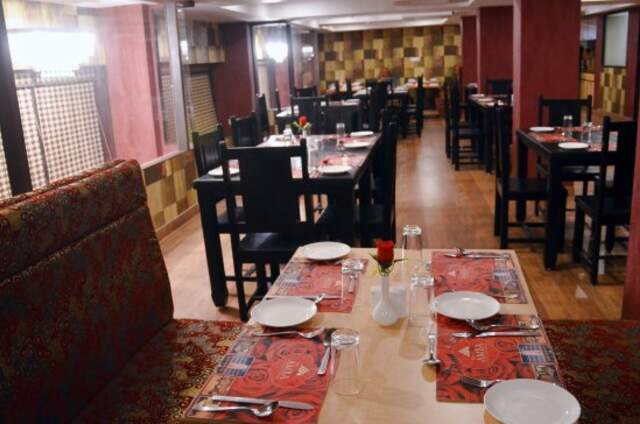 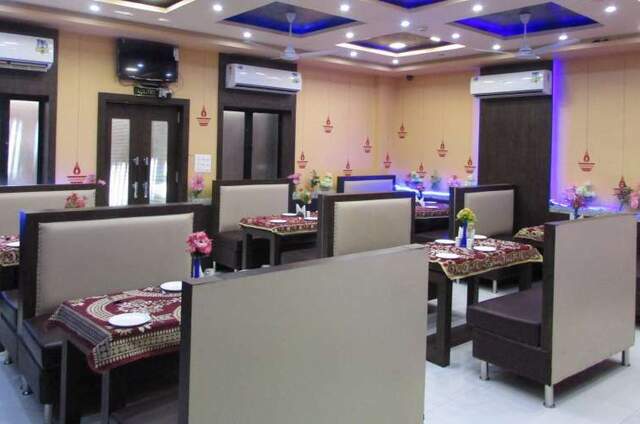 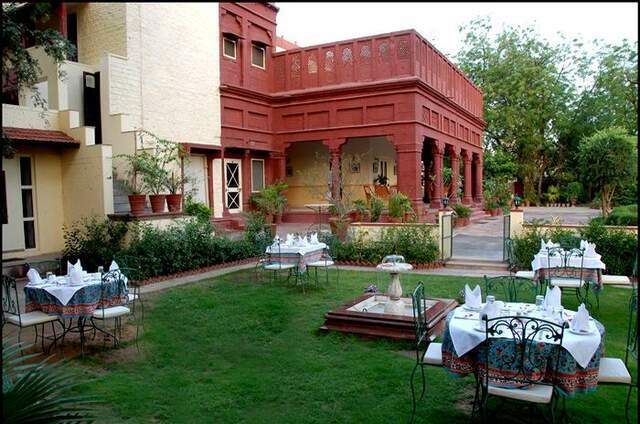 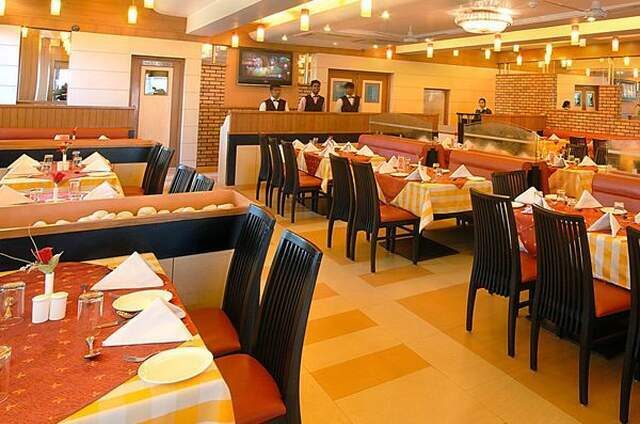 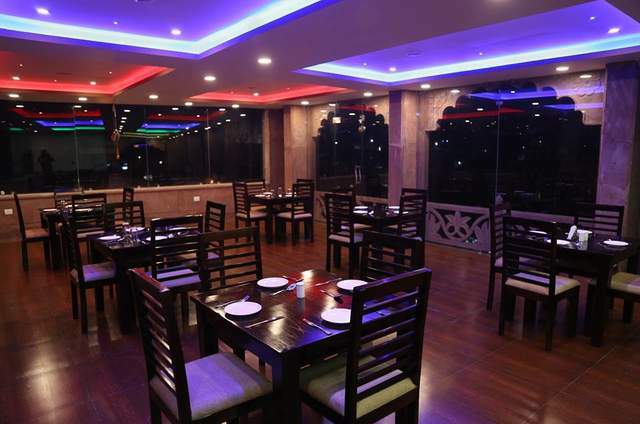 A Business Hotel in Jodhpur, The Fern Residency is an upscale business hotel with leading environment practices. 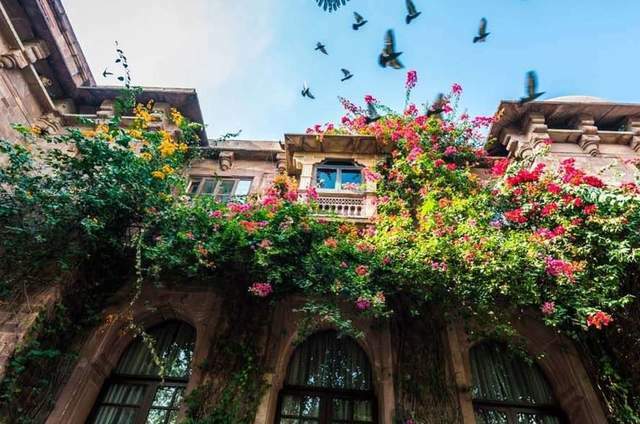 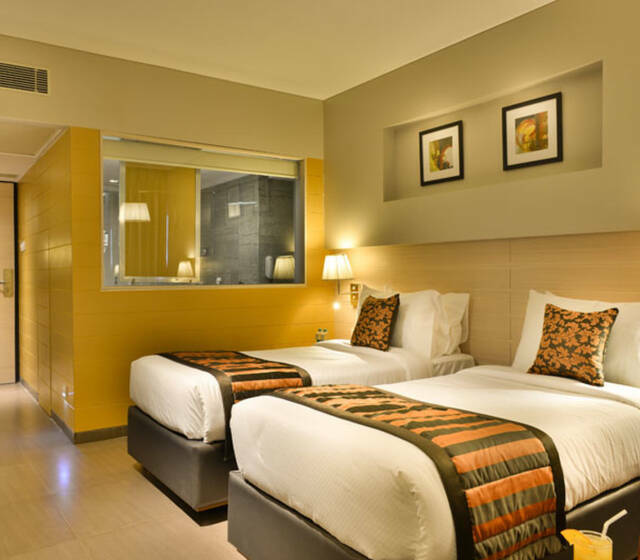 Stay with us and take the opportunity to save a little for environment while experiencing our 50 to 49 rooms and suites, popular dining options and acclaimed hospitality. 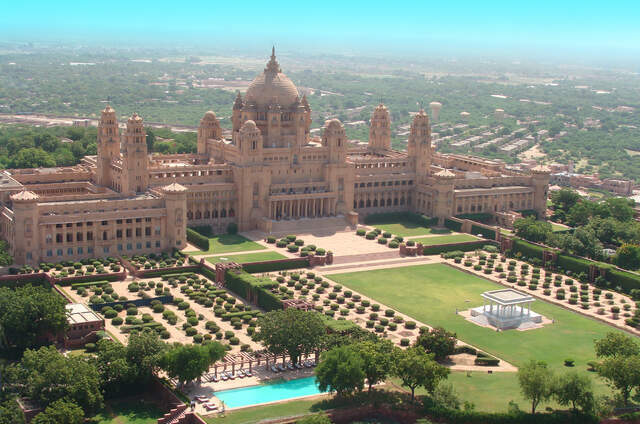 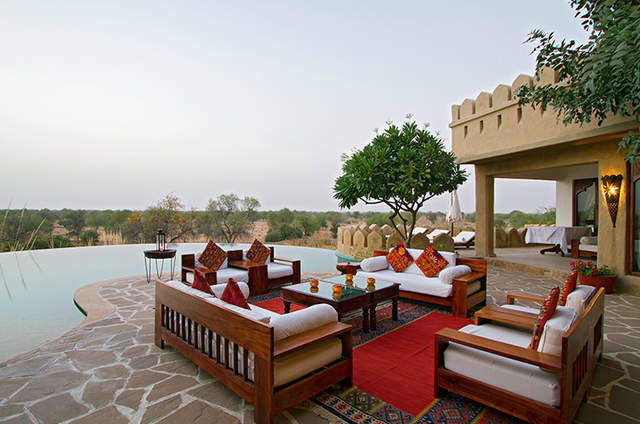 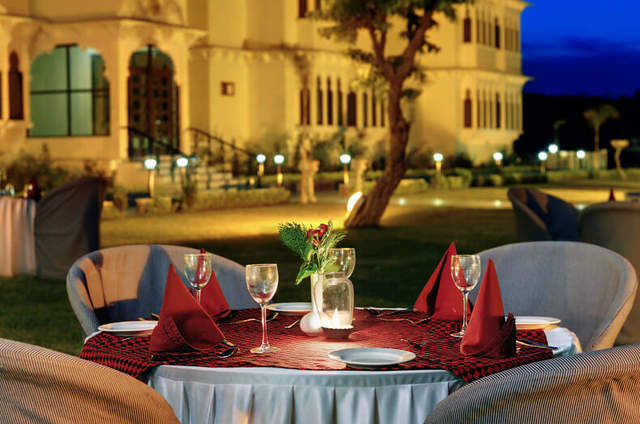 The Fern Residency, Jodhpur is ideally suited for business and leisure travellers.